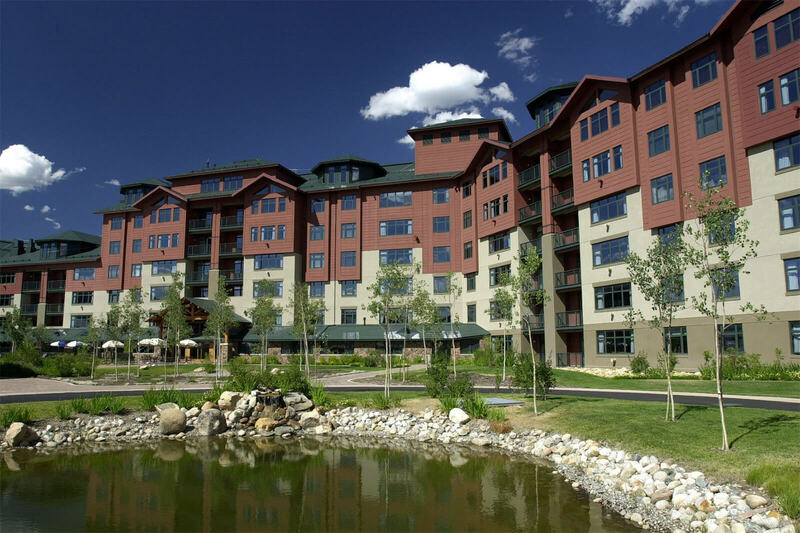 Steamboat Springs is a charming winter ski town in Yampa Valley of the Rocky Mountains. Just a few short hours northwest of Denver, Steamboat Springs is a quintessential small Colorado town. Home to two ski areas, and nearly 90 Winter Olympians, the town sits almost 7,000 feet above sea level and boasts an impressive 3,000 acres of trails. The Steamboat ski area, with six peaks, is one of the few places known for its night skiing. The nearby Yampa River has no steamboat. Instead, the name originated when visiting fur trappers were fooled by the sound of the burbling hot springs in the 1800s, which have long been said to have therapeutic properties. Old Town Hot Springs, near the city center, features swimming and soaking pools, plus water slides for the more daring. The mountains offer year-round entertainment. The Outlaw mountain coaster, measuring in over 6,000 feet long, is the longest coaster in North America. When the snow melts, fishermen flock to the area for the Gold Medal fly-fishing, while families tube down the Yampa. Steamboat has a beautiful historic downtown that hosts music, wine, and hot-air balloon festivals. The amazing mountain views will delight those who seek peace and quiet without the adventure.